Plastic Film's transparent or clear PVC film sheet line is manufactured to meet the Binding Industry of America (BIA) Standards. We start with quality raw materials to create a Standard Blend of PVC to meet your company's and industry standards. All of our stock clear PVC film line is guaranteed compatible with our Opaque PVC line - You'll never see a wrinkled binder or finished product with the combination of our two materials. We stock a large number of sizes, tints, finishes and gauges warehoused throughout North America. Our transparent PVC film has high clarity and is available in a wide range of thicknesses. PVC is also a cost-affective choice for plastic film. From clear PVC film for windows to clear pressed PVC sheet for outdoors and windows, our clear PVC film has a variety of applications. We have an extensive line of discontinued items and overstocked custom widths and colors. Please view our closeout list for further details. If you are not sure which style of clear PVC film is right for your application, please contact Plastic Film Corporation for assistance. 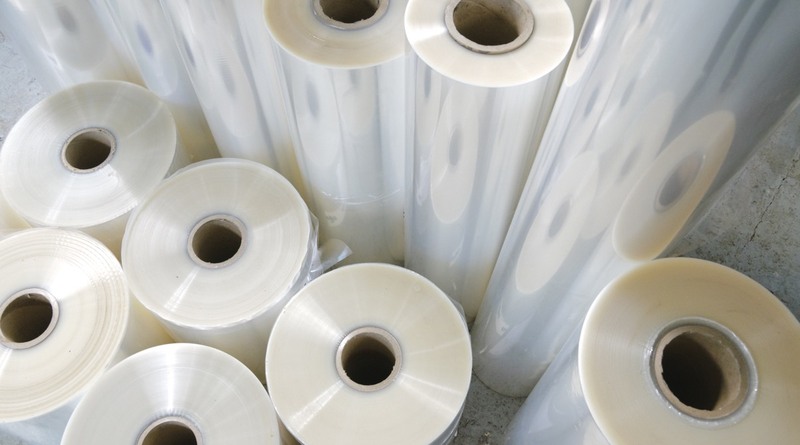 We have a team of experts standing by ready to help you with all your clear PVC film needs. Our REACH compliancy can be viewed here. Our clear General Purpose vinyl film is available in rolls in a number of gauges, widths, lengths and types.